Sent a bunch of stuff to Amazon FBA and also listed about 300 items on eBay. What have been the challenges and successes so far. Signed up for the B2B DealerNet website and I talk about its plus and minuses. 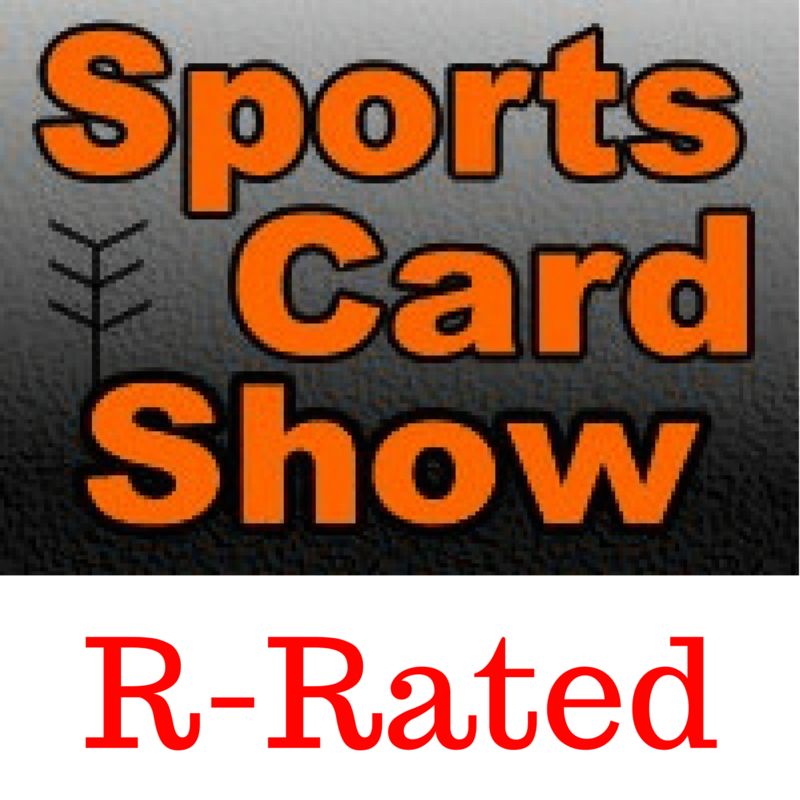 Collectors Universe, PSA, had another record quarter grading sports cards and coins. Had my best three day sale on COMC in over 4 years. I review an old card shop accounting book and tell you how much revenue my shop made during 2006-2008. Which athlete was drunk at the TriStar Houston show? A further dive into selling on eBay and Amazon. Inventory management. Shipping weights. Boxes and bubble mailers. Taxes and more. We get an email from an eBay Powerseller about his selling strategy. I dive into how I’ve made several hundred grand from the eBay Partner Network and selling sports tickets.